Video I shot of #Coldplay concert in Chicago, performing "In My Place." Complete with awesome electronic wristbands that light up to the music. So, recently i went on a work trip to Chicago, a city which i ADORE. I realized that while i was there, one of my fave bands, Coldplay, was playing at the United Center. It was kismet. i HAD to get tickets. Now, i've seen Coldplay live probably at least 2 times on each tour (so about 10x total). to say that i'm a superfan would be to understate my excitement for their music and performances. but this concert was different; it contained something i had NOT seen before. and now, concert has forever changed for me going forward: the electronic wristbands. 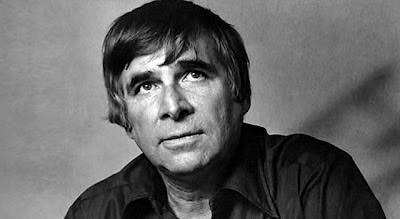 Today is Gene Roddenberry's Birthday Y'All! 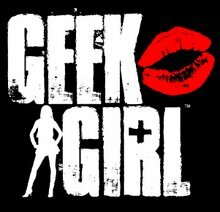 Let's Have Some Star Trek Bloopers!